This weekend I’m enjoying the honor of speaking at the Fitness & Health Bloggers Conference in Boulder, Colorado with the lovely Elana Amsterdam. 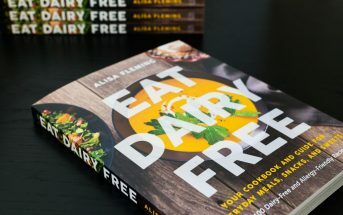 Elana is famous for her extremely popular blog, Elana’s Pantry, and her two best-selling cookbooks, The Gluten-Free Almond Flour Cookbook and the new Gluten-Free Cupcakes. She is an amazing person, so full of energy and ambition, yet always in pursuit of simplicity – a trait you will always find in her recipes. Case in point, these stunning yet simple grain-free lime cupcakes. 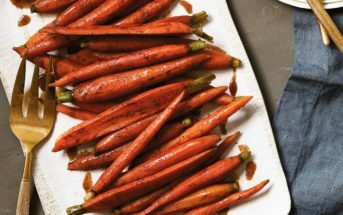 I absolutely love how all of Elana’s recipes use just a handful of ingredients, and are accompanied by brief, easy-to-follow instructions. Believe it or not, she actually has a cupcake recipe in her latest cookbook that contains just three ingredients! The one that she was kind enough to share with us today is slightly more complex than that, but still far from complicated. In May, as strawberry season wound up, we shared Elana’s recipe for Strawberry Cupcakes with Strawberry Meringue Frosting. 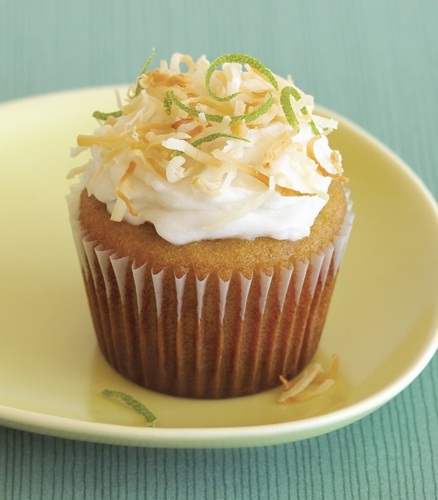 Today, as we launch into the official days of summer, it seemed fitting to feature a cupcake recipe that pairs the bright and refreshing flavors of lime and coconut. Like most of Elana’s recipes, these gluten-free lime cupcakes are dairy-free, grain-free, and free of refined sugars. 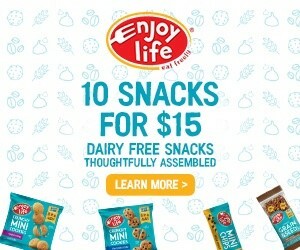 However, they do contain eggs. If you confuse eggs with dairy, you’re not alone. You can see my post on this topic here for clarification. 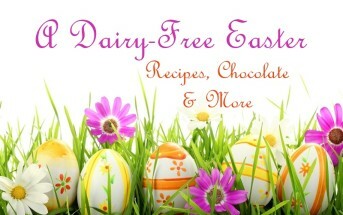 If eggs are out for you, then hopefully you can still enjoy the unique, rich, vegan coconut frosting recipe that’s also included below. 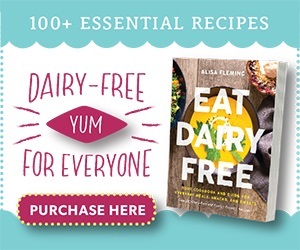 By ingredients, this recipe is dairy-free / non-dairy, gluten-free, grain-free, peanut-free, soy-free, and vegetarian. 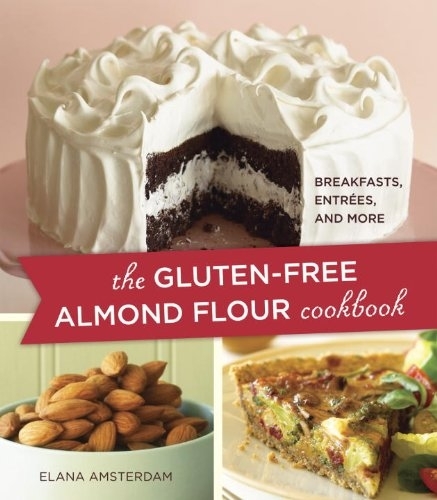 Reprinted with permission from Gluten-Free Cupcakes: 50 Irresistible Recipes Made with Almond and Coconut Flour. Copyright © 2011 by Elana Amsterdam, Celestial Arts, an imprint of Ten Speed Press, a division of the Crown Publishing Group, Berkeley, CA. Photo Credit: Annabelle Breakey. Preheat the oven to 350°F. Line 10 muffin cups with paper liners. In a large bowl, combine the coconut flour, almond flour, salt, and baking soda. In a medium bowl, whisk together the eggs, grapeseed oil, agave nectar, and 2 tablespoons lime zest. Blend the wet ingredients into the coconut flour mixture with a handheld mixer until thoroughly combined. Scoop ¼ cup of batter into each prepared muffin cup. Bake for 18 to 22 minutes, until a toothpick inserted into the center of a cupcake comes out with just a few moist crumbs attached. Let the cupcakes cool in the pan for 1 hour, then frost, sprinkle with the remaining lime zest, and serve. In a medium saucepan, bring the coconut milk and agave nectar to a boil over medium heat. Whisk the ingredients together, then decrease the heat and simmer for 2 to 3 minutes, to reduce just slightly, stirring frequently. In a small bowl, dissolve the arrowroot powder in water, stirring to make a slurry. Increase the heat under the saucepan to medium-high so the mixture is bubbling. Add the arrowroot slurry to the coconut mixture, whisking constantly until the mixture thickens and turns opaque and shiny, about 1 minute. Once the mixture becomes shiny, remove the pan from the heat and gradually blend in the coconut oil with a handheld mixer until well combined. Allow to cool on the counter for 15 minutes. The mixture will not look like frosting yet—don’t worry; this is okay. Chill the frosting in the refrigerator for 1 to 1-1/2 hours, until the frosting fully solidifies and looks opaque white in color. 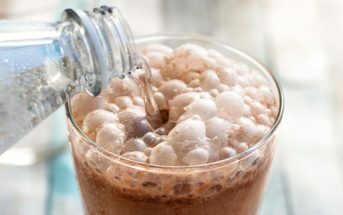 Remove from the refrigerator and whip with a handheld mixer until thick and fluffy. The frosting will be sticky looking and lumps will dissolve during whipping. Use immediately or store in a glass Mason jar in the refrigerator for up to 3 days. Allow the frosting to soften a bit after removing from the refrigerator. Stir with a flexible spatula until spreadable. It should keep at room temperature as long as the room isn’t too warm, but I would refrigerate to store due to the coconut milk.